Pahelika: Secret Legends is rated 3.6 out of 5 by 24. 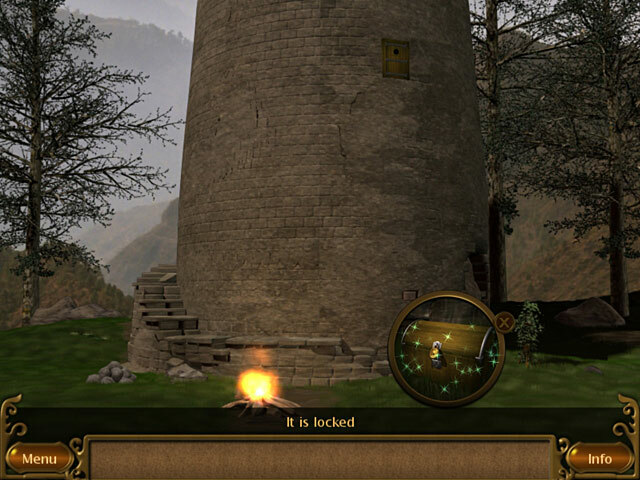 Rated 5 out of 5 by siouxzeeQue from Pahelika: Secret Legends Really enjoyed this game, it was different, not your basic adventure, hidden object. No hint button was a trip but I made it, definitely made you work for it. It was great I would recommend it. Rated 5 out of 5 by pamipets from Just plain AWESOME This has always been a fav of mine. I feel it's not a good one for beginners, as the challenge is pretty steep. This game is unique, mysterious, and captivating. It is NOT: pick this up, use it here, find this, go back a screen and use it. It's refreshing in it's atmosphere(s) as well. Rated 5 out of 5 by kushka53 from a winner all around! There are many clever puzzles throughout this game and the entire journey is fun. It's really well-done, and the sound effects are great. I hope we see many more games like this one from this company. Rated 5 out of 5 by Sergeij from "The Thinker" Would have been Proud of this Game! Yes, "Il Pensieroso," himself, that great masterpiece of sculpture, would have loved this "think tank" adventure. To my delight, there were no HOs to clutter things up, and all that awaited the player in this game was how to get to the next level without any help. This was one of the ultimate "how to" adventures, and the player found himself taxed to the extreme, in some cases. I heartily recommend this game to anyone who truly likes to think without using a guide (although a walkthrough is available, and the game itself encourages the use of YOUTUBE for the solution of the slider puzzles which could really be figured out without help). A word to the Developers: Why not include voices and more than one character in your next planned adventure? It would add 1000 percent to the adventure factor. Rated 5 out of 5 by fishknit from beautiful game I love this game the music is beautiful and the rooms, scenery and ideas outstanding. you may need the walkthorough now and then if you are stuck, get the next game also 'Revelations' it is a great follow up to this story, I hope they can design another episode I will be looking out for it. Rated 4 out of 5 by arnold1049 from TOUGH TO GET STARTED I played the demo and I used up a lot of time trying to figure out the first scene. There is no hint button although there is a reference to a free strategy guide. With a lot of clicking on objects, both sparkling and not, I finally got past the first scene. After that it became a little easier. The storyline is based on an ancient book of magic that was found by a king and used to defeat an opponent that had dethroned him. Understanding the power of the book, he took great pains to protect it, requiring the solving of riddles to gain access. The book was put in the care of the monks. You are a modern day person who finds a time-traveling device. 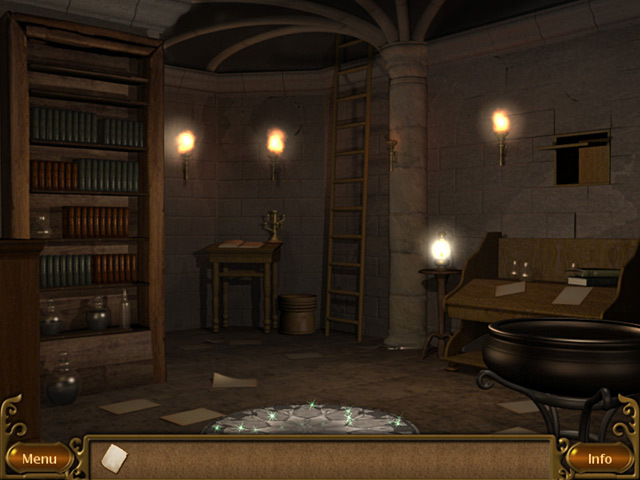 After consulting your family history, you are off to find the book by solving the riddles. I was able to complete one time travel location, but got stopped in the middle of the second by the time limit. Given the difficulty I had in getting this far, I think the game is a challenging one. I did not run into a single HOS, only puzzles. The graphics are ok. The storyline is told in comic-book fashion. I played without sound. The demo left me intrigued and challenged. There is also another game in this series that may be worth looking into. Rated 4 out of 5 by scarreddarling from Fun I really liked it. it was a series of point and click rooms which I'm totally into. Rated 4 out of 5 by Crickettt from Tough but fun I am not sure why I liked this game so much but I did. It makes you think a LOT and as you go along you get better at it. I needed the walkthrough a few times, and even a youtube video once for a slider (no skipping allowed) but the help was there, and there were even a few hints given after a time on some of the puzzles, automatically. I adored the guy's voice and always looked forward to him talking. No graphics to speak of, no cutscenes..just a really puzzleful game of good length and quite addicting. I truly think you need this game before going on to the second one which I am starting now as just finished this one. Surely, not everyone's cup of tea, but I truly enjoyed it, and I am one that usually does not like puzzles much at all. 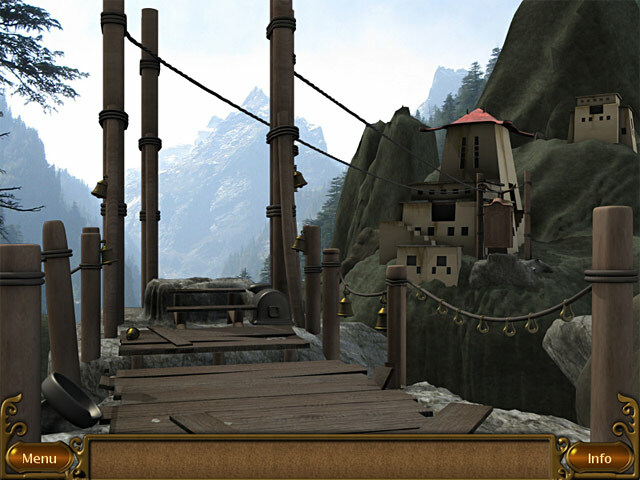 Find the ancient book of legend, Pahelika! Prove your mind, body, and soul worthy by advancing through unique tests.